Looking for home of your dreams why not build it. 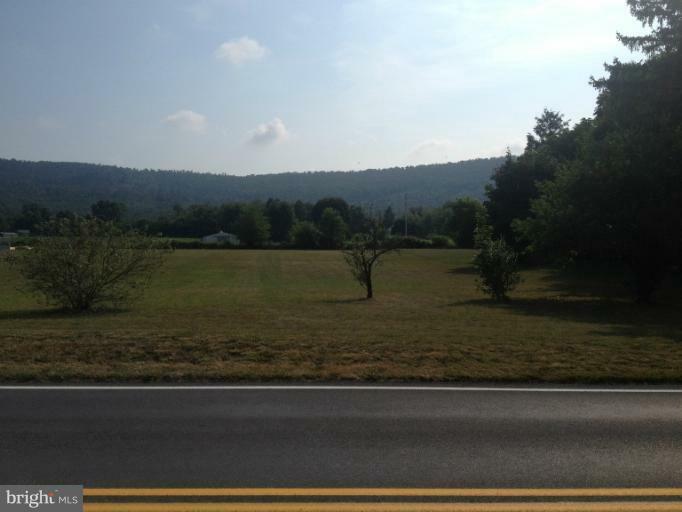 This 1/2 acre lot offers a nice even grade with public sewer and fabulous mountain views. Call Don for details about a local builders assistance with building your dream home.